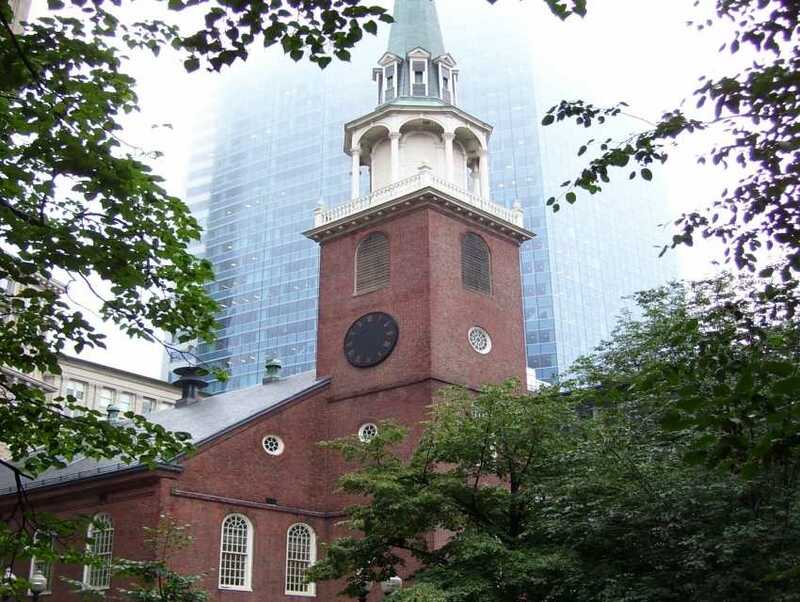 The Old South Meeting House was originally built as a church by Puritans in 1729. 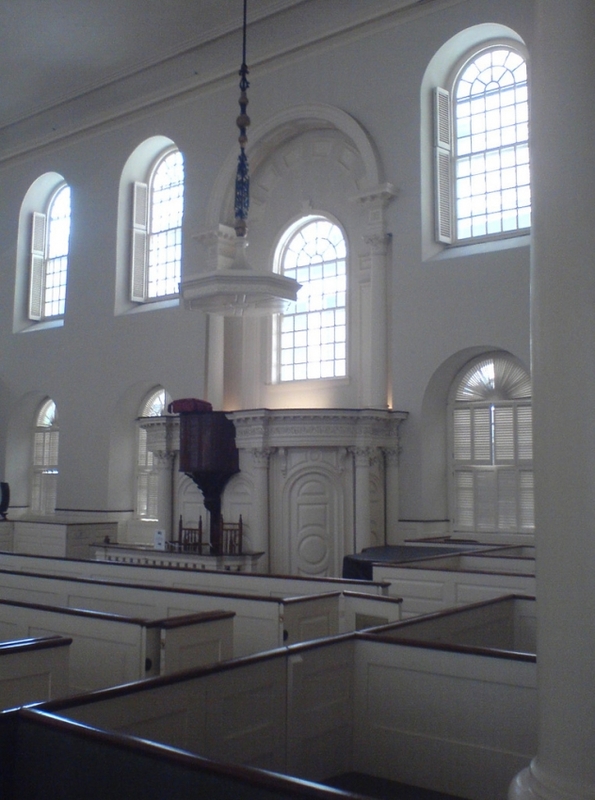 This building went on to play an important role in the American Revolution as a gathering point for those seeking American independence from Britain. 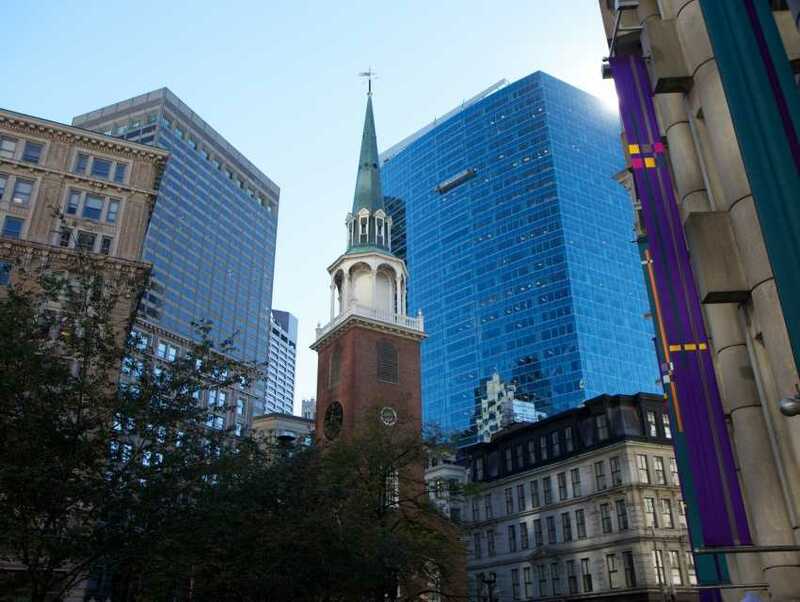 On December 16, 1773, over 5000 colonists met here to protest a tea tax. From the meeting, these protesters went to the waterfront and tossed crates of tea into the harbor. 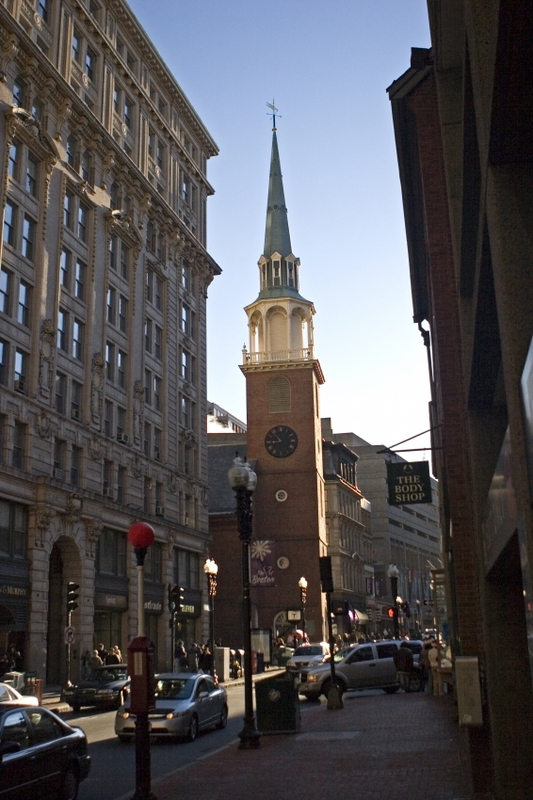 The act later came to be known as the Boston Tea Party. An in-house shop in the museum basement has small articles of the historic events that occurred here, as well as copies of books and documents of historical importance.